Builders Association Education Series- Mechanical Ventilation Is Required- What Are My Options? - May 8, 2019 - Builders Association of Central PA, PA ? Name: Builders Association Education Series- Mechanical Ventilation Is Required- What Are My Options? Mechanical Ventilation Is Required- What Are My Options? 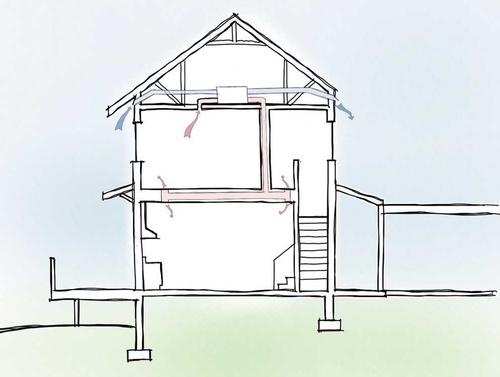 What is balanced ventilation, and what is the difference between an HRV and an ERV? This event includes a light breakfast. Pre-registration is requested.